September is Child Passenger Safety Month and in honor, Graco has teamed up with Target to host free Car Seat Check events, as well as Ask the Expert events in cities across Texas. I was so excited when Graco sent us their new Extend2Fit™ 3-in-1 Car Seat to review and invited us to our local event to get it properly installed. Rear-facing for infants 4-50 lbs. Forward-facing for toddlers 22-65 lbs. Right now, Prince C is rear-facing. It seems like he is growing so fast! He outgrew his infant seat at 10 months and has been using his sister's hand me down in the meantime. 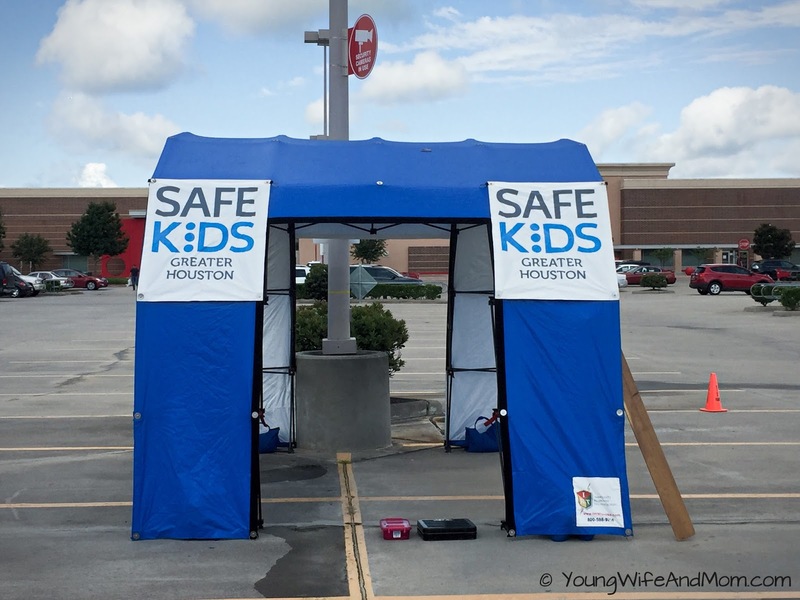 On Saturday, we attended the Car Seat Check event co-hosted by Safe Kids of Greater Houston. When we arrived, there was a section of the Target parking lot dedicated to the event. All four stations were full with others getting their seats checked. After a short wait (and filling out a short form), we pulled into one of the tented stations and began the check. First up, was Prince C's new Extend2Fit™ . The technician wrote down the model information, expiration date and history of the car seat. The features on this seat are pretty impressive, like the 10-position headrest and Simply Safe™ Adjust Harness System. To my surprise, the technician was familiar with them (she had just checked another Extend2Fit™ that morning). 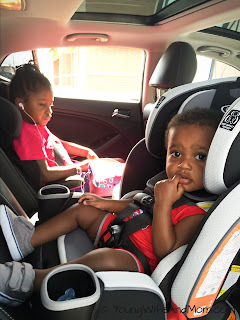 We went over the options between using the LATCH system and seat belt. She noticed that there were a few places were we needed to make adjustments - tightening the latch belt, straps and the incline. The Extend2Fit™ has both a 6-position numbered incline system as well as a bubble level. A little adjustment on the seat and everything was corrected. She even recommended that we could give our tall Prince C a little more leg room with the car seat's extension panel. Overall, the process took about 20-30 minutes for both seats and was a great experience. 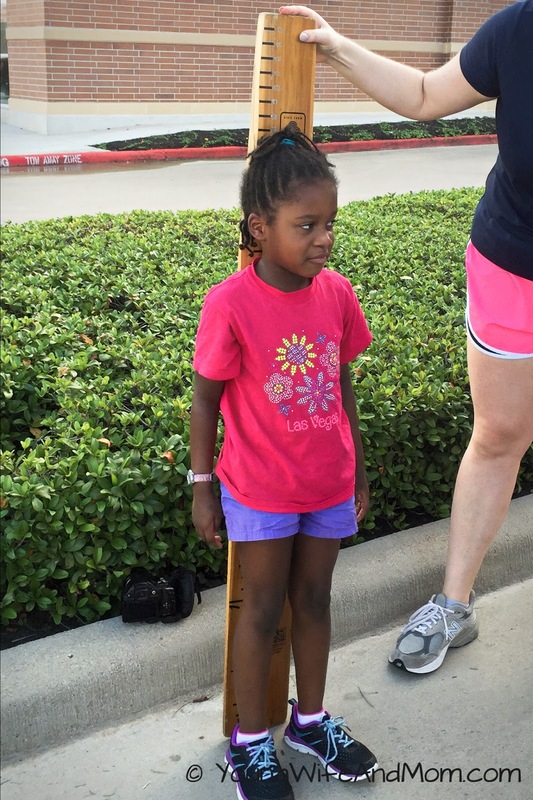 I highly recommend that you attend your local Car Seat Check event if you can. The technicians were knowledgeable and friendly. I learned so much and have peace of mind that my kids' seats are properly installed. I will be going back again in the future to get them re-checked as the kids grow. We are loving the new seat. Prince C should enjoy his Extend2Fit™ for a long while! 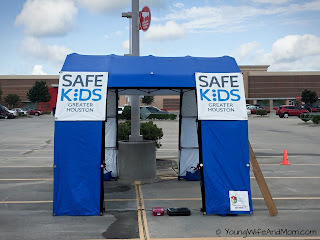 For more information on events located in the Greater Houston area, go to the website at www.safekidsgreaterhouston.org. 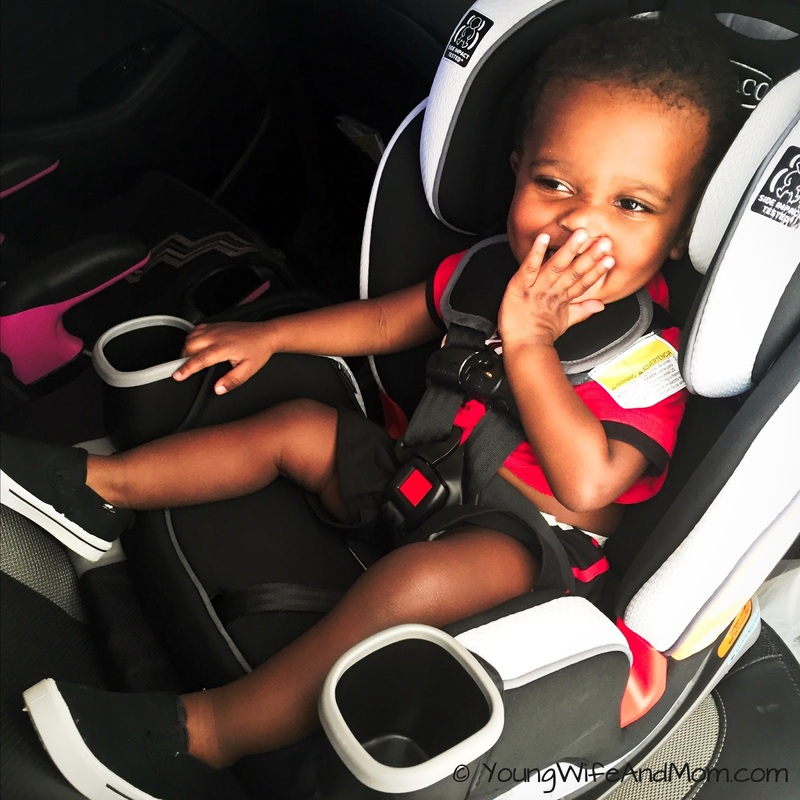 For more information on the Graco Extend2Fit 3-in-1 Car Seat, go to their website here. 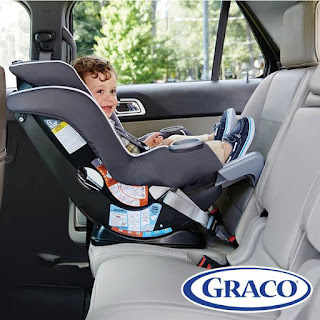 Disclosure: This is a sponsored post on behalf on Graco. Graco has my permission to repost. I was provided with a complimentary Extend2Fit Car Seat for participating. All opinions contained in this post are mine own.